One of the most important but often overlooked tasks in your home is looking after the heating. What if there is a malfunction and you’re left in the cold? Learn all about the various central heating services available to keep your home warm. How much do different central heating services cost? The following table shows the price ranges for various central heating services. If you need someone to install, repair, or service your central heating, use our form to find the right company out of the many available ones. You’ll receive non-binding quotes from 5 companies, each with their price for their central heating services. Other customers have saved 40% off their central heating and you can too! 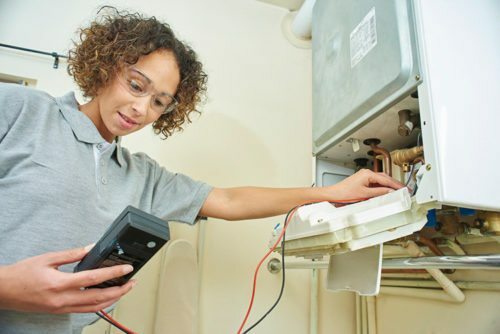 When it comes to your heating, there are several tasks involved, depending on your specific situation. Here we give a quick overview over these central heating services. If you have a newly-built home, you’ll need to get central heating fitted. There are several components required in your home’s heating and the specific parts needed will depend on the boiler type. For example, a heating engineer will install a boiler, radiators, water storage tanks, expansion vessels, controls, and valves, as well as lay down the necessary pipework. 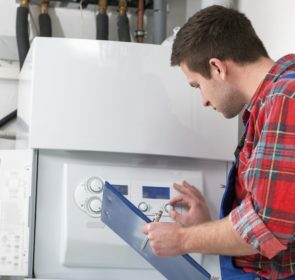 Depending on the type of fuel your boiler uses, you’ll need to find an installer with the proper certifications and standards. You need a Gas Safe registered engineer to install a gas-fired boiler and an engineer registered with OFTEC for an oil boiler. This is to ensure that your central heating is installed properly so that your home is comfortable and safe. Sometimes, a certain component of your heating might break down and that replacement is the most cost-effective and sensible solution. In this instance, a professional is able to provide these central heating services. With replacement, your current boiler type matters. It is much easier to replace a conventional boiler, for example, with another conventional one. Plus, switching to a combi boiler takes a bit more work and time. Your heating engineer will need to remove the now unnecessary water storage cylinders and expansion vessel. 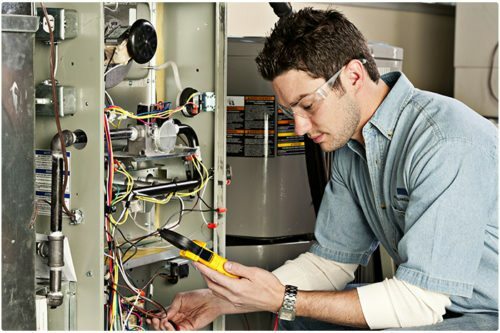 To keep your house warm safely, you should complete boiler maintenance consistently. Although there are a few things that you can do yourself, you’ll still need to hire the central heating services of a professional. Heating professionals have the technical knowledge and tools to inspect your central heating properly. They’ll diagnose and tweak parts of your system in order to keep it in tip top shape. They will also repair or replace any components when necessary. A big part of ensuring that your heating doesn’t have a breakdown is an annual service. Not only is a faulty heating system costly, it is a safety hazard. There could be carbon monoxide leaks that put you and your family in jeopardy. 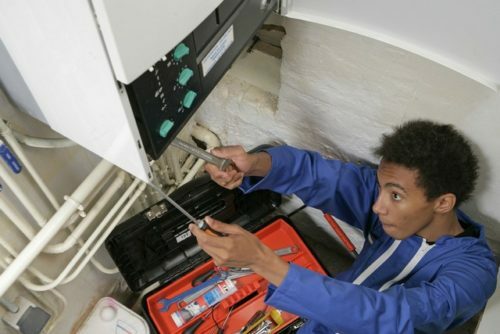 With regular servicing, a heating professional will make sure everything is up to scratch. This ensures your safety and also that you’re not wasting energy and money. 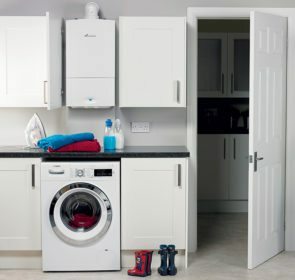 For more information on the benefits of regular servicing, visit our boiler service page. How can you get the central heating services you need? By sending a quote request to multiple heating companies at one time. 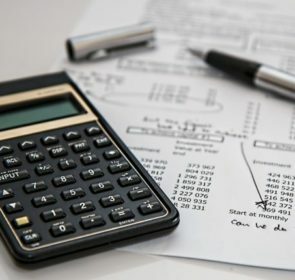 Our free, no obligation request process allows you to compare several prices, potentially saving you 40% on your heating costs. This also makes it easy to find reliable engineers with the right certifications. That means you’ll get the central heating services you need.